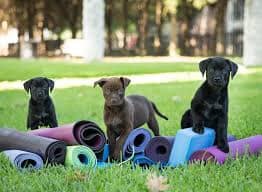 The Barbell Academy, Namaste North, lululemon Barrie and Saje Barrie are working collaboratively on an epic yoga with puppies fundraiser for Finding Them Homes (FTH). A litter of 9 FTH puppies will be joining us at the gym for this event! Meghan Huehn, Owner and lead instructor of Namaste North will guide us through our practice. The event will take place at The Barbell Academy Sunday February 24,2019. Three sessions: 9:00am, 10:15am and 11:30. Each will run 45 minutes. 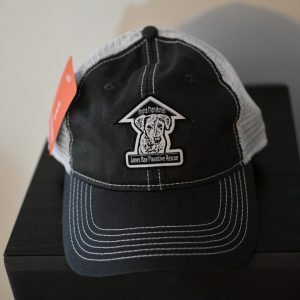 A $25.00 registration fee with 100% of the funds going towards FTH. Seats are limited so you will want to sign up quickly! 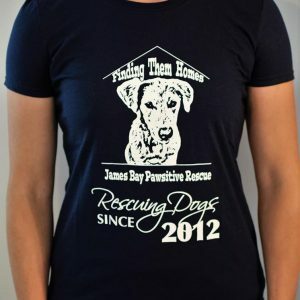 We will also be accepting donation items from FTH Amazon wish list leading up to the day. For each wish list or cash donation, you will receive a ballot which will be put in for awesome prizes from Lululemon, Saje, Namaste North, The Barbell Academy. Donation items can be dropped off at Namaste North, lululemon Barrie, Saje or The Barbell Academy.